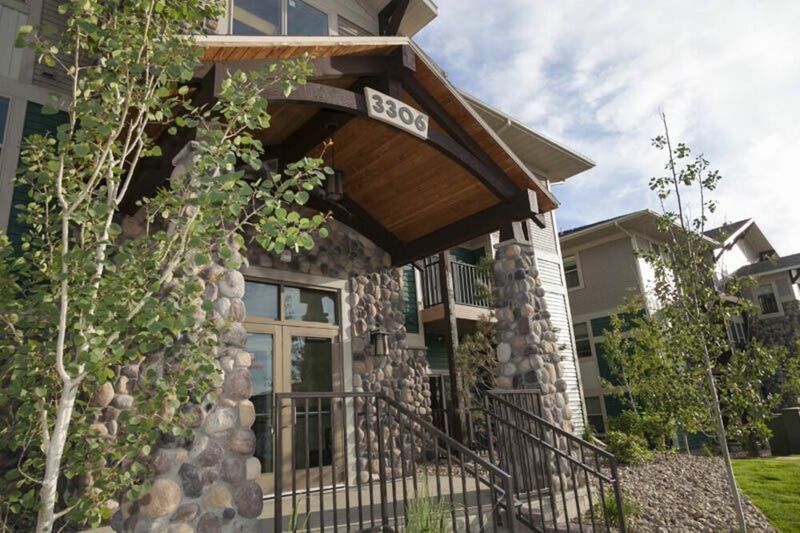 Proving that Williston isn’t simply a great place to work but a great place to live, Prairie Pines at the Ridge offers luxury suburban surroundings perfectly balanced by the rustic charm of the rolling North Dakota landscapes. 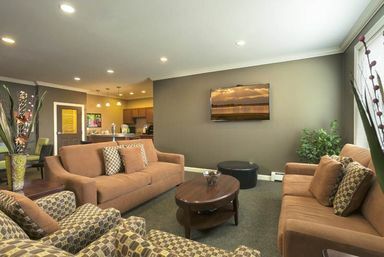 Choose a home according to your lifestyle with one to three bedroom apartment homes available. Upscale finishes and access to convenient amenities make Prairie Pines not just where you live but the neighborhood you love. 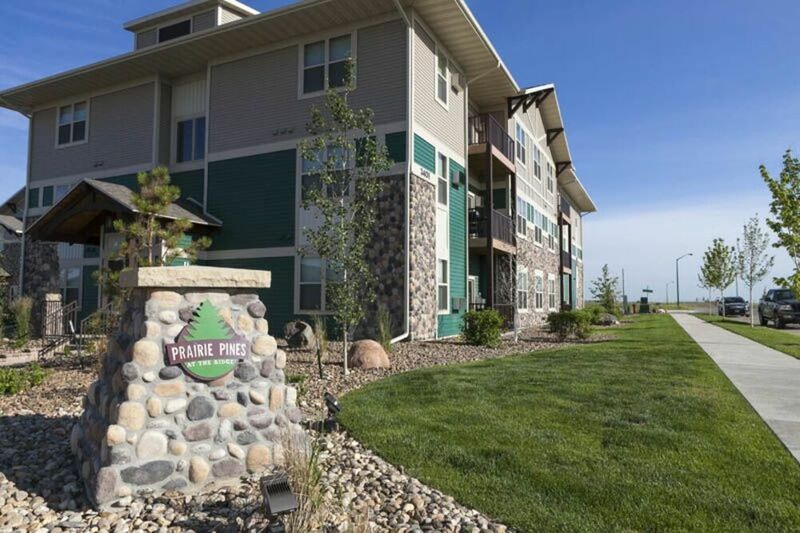 Prairie Pines gives you the freedom to choose an apartment based on your needs. Options range from one to three bedrooms, making it easy to rent for yourself, find a roommate or bring the whole family. 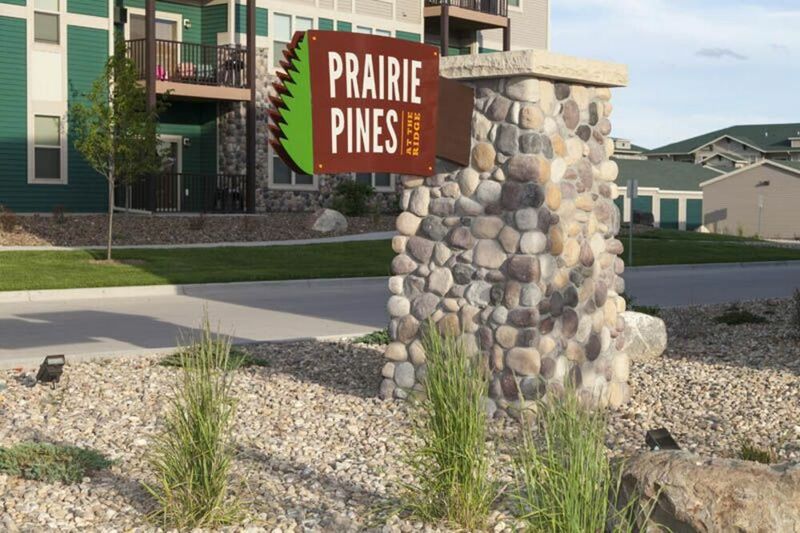 View the floor plans to learn more about the architectural highlights and high-end finishes that set Prairie Pines apart. With the wide range of apartments options you won’t find anywhere else, Prairie Pines enhances each residence with designer kitchen appliances, in-home laundry appliances and much more. Choosing Prairie Pines additionally means exclusive access to an on-site fitness center, as well as other neighborhood perks. 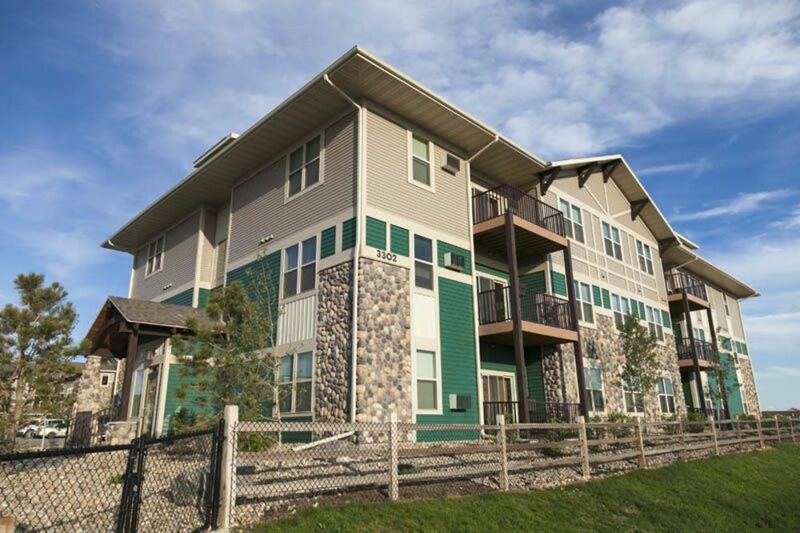 With easy access to Dakota Parkway and Sloulin Field, Prairie Pines connects you to the best of Williston, ND and beyond. The community is also near top-rated area schools, your favorite local eateries and restaurant chains and convenient shopping. Check out the Neighborhood page or call to learn more.